Executive coaching and mentoring (ECM) is more than coaching, it is also a platform for senior managers who want to develop mentoring skills. This is the topic of our Great Wall Seminars. Mentoring has a set of critical skills common with executive coaching, but differ from executive coaching with deeper consideration for strategies, resources, systems and leadership culture. The two areas can match perfectly in a common framework: As a senior manager you are an expert in your industry and specialty. Executive coaches have similarly developed expertise in identifying cultural beliefs that help or hinder strategic growth, and they can help correct unhelpful behaviours, develop critical skills and help your adepts increase their leadership capacity much faster than by traditional methods. 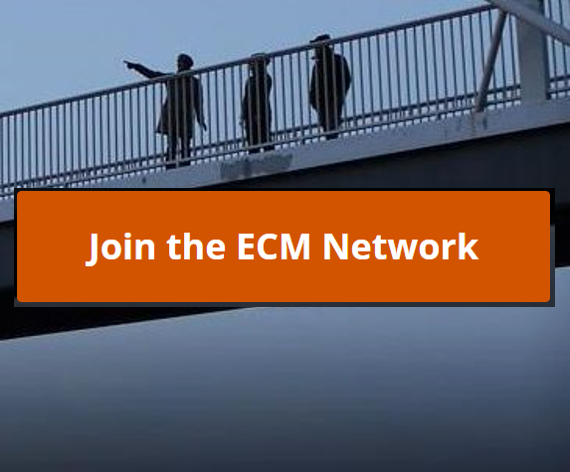 Our ECM platform is particularly well suited to connect mentoring with executive coaching, and makes sure that such programs create strategic value. All of our programs are using the Strategic Focus model, a core model in the curriculum at Edinburgh Business School developed by Emeritus Professor Alex Roberts. EBS has 15.000+ alumni and is the world's second largest distance MBA provider. With Strategic Focus, executive coaches and senior managers who mentor will have a common framework to accelerate leadership development. As a senior manager you can develop better change projects and a consistent framework to specify and control what needs to be done. Our vision for Executive Coaching & Mentoring: Great futures. The gap between business theory and daily challenges at work. For instance, 70-80% of organisational changes simply fail, often because of naive planning and bad psychology. The increasing shortage of leadership: In the Western world because senior managers retire too fast; In the developing world because of economic growth and a need for better public services. Incompetent leaders make bad decisions and their teams deliver bad quality. And while in some areas management without leadership is still possible and leadership without management is a fact in political life - knowing how to lead is a key career factor. The ROI gap: the route to senior management is often 10-20 years including frustrating trial and error and setbacks - probably costing much more than it should. The good news is that well designed organisations don't need everybody to be great; but they all have extraordinary leaders in the right places. Your time gap: You need to delegate but also make sure people understand you. In General Electric under Jack Welch it was called Teachable Points of View - he personally communicated them again and again. By being understood he could also delegate. The most critical gap, the strategy gap, is the target of our Radar Session, an executive coaching/mentoring conversation where you verify that where you are currently heading is in fact where you wanted to go. As Marshall Goldsmith says: "What brought you here, won't take you there."